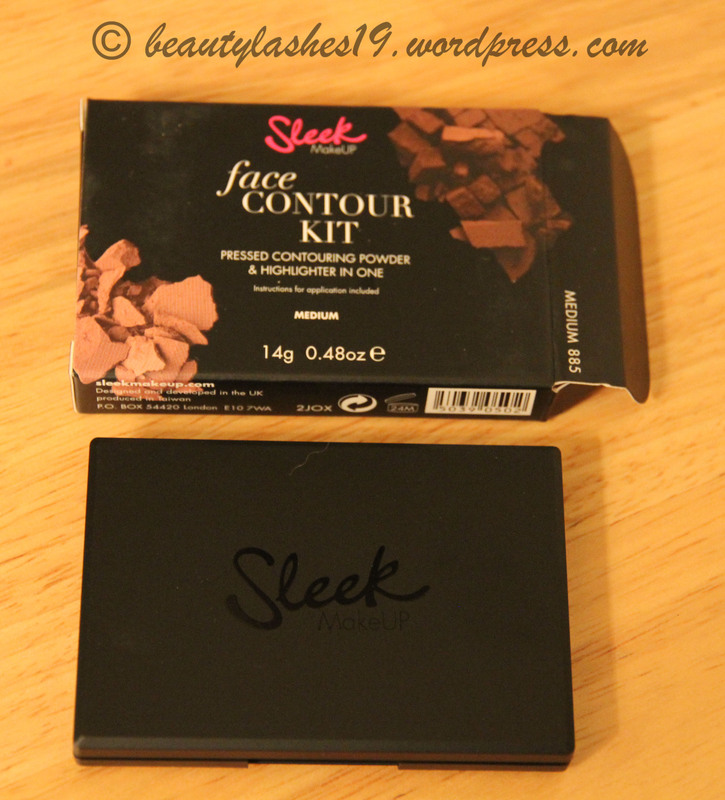 If you are looking for a cheap (relatively) drugstore/high street contour product, this contour kit by Sleek might work for you.. 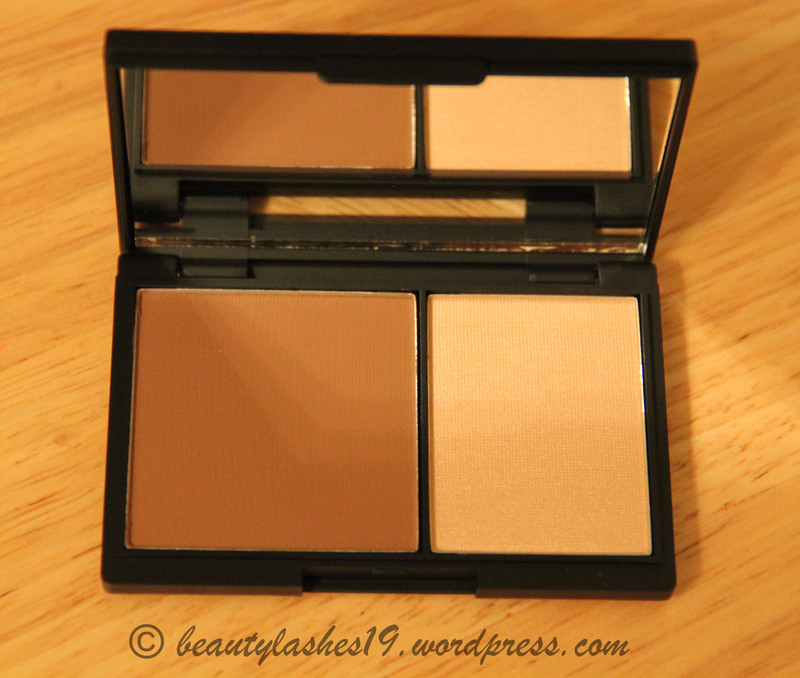 I have the Sleek face contour kit in ‘Medium’ and it works great on tan-olive skintones… The kit comes with a contour shade and a highlighter shade.. It costs about $11.99 on amazon.. 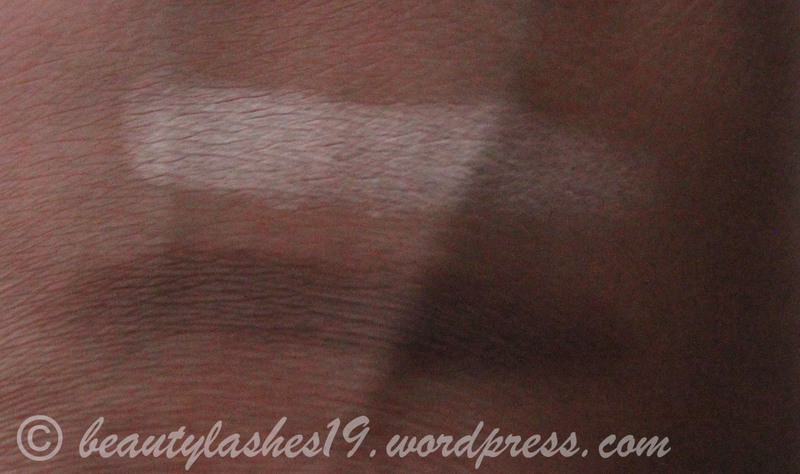 The shade ‘medium’ works well on NC40-NC42 skin tones.. 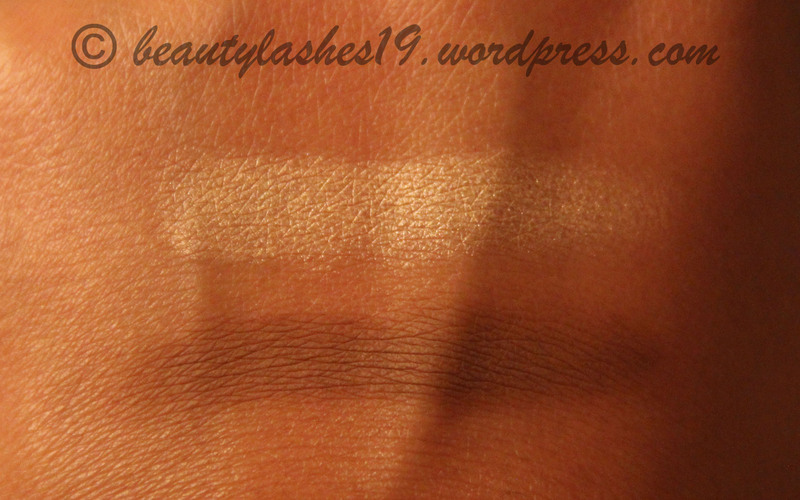 I haven’t tried this on lighter or deeper skin tones.. 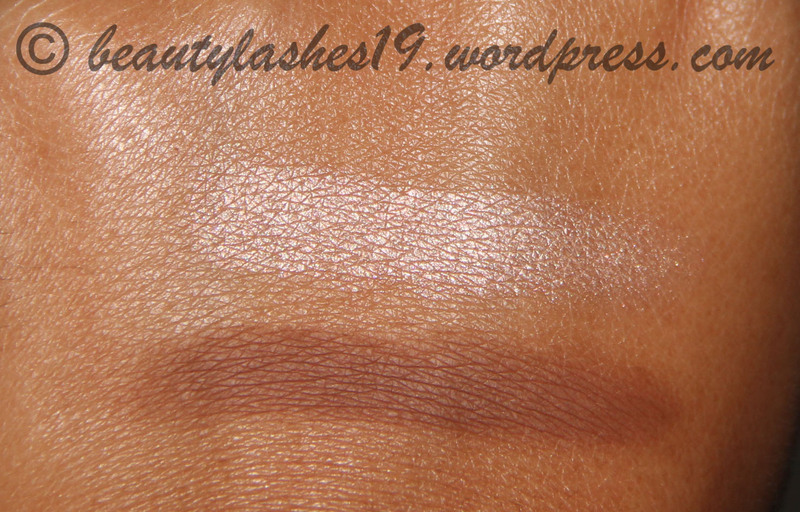 The highlighter is quite mild.. not very shimmery/glittery. which is great.. Unfortunately, Sleek is not sold in stores here in the US.. This product is available on amazon.com though and makes for a cheaper alternative to MAC contour/sculpting powder..